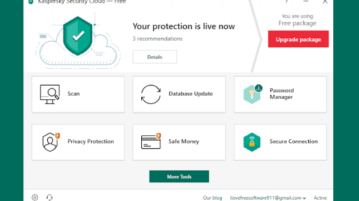 Kaspersky Security Cloud (free) comes with antivirus, VPN, and password manager features. 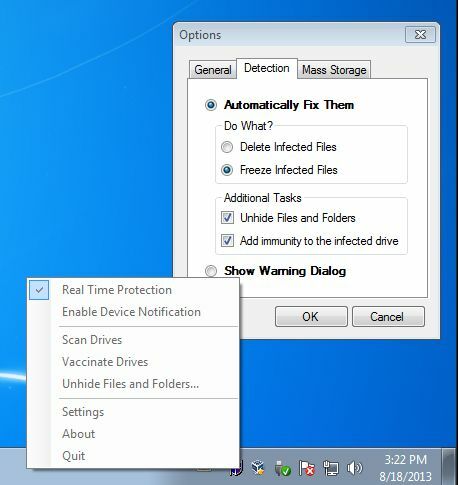 You can also clean PC, delete user activity traces, etc. AVAST has recently announced the (beta) release of avast! 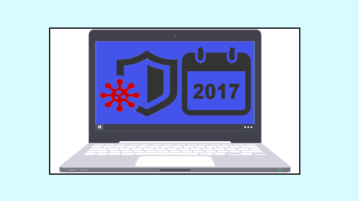 2014 – the latest edition to its antivirus and anti-spyware range. Check it out here! 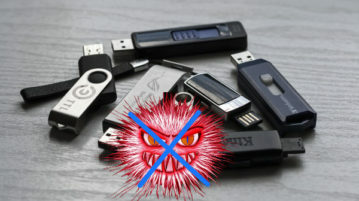 Shiela USB Shield is a free USB virus blocker for Windows which you can use in order to prevent Windows virus infections. Free download. Download The Latest Avast 8: Free Antivirus Protection For Your PC! Avast 8 is the latest version of the popular free antivirus and anti-spyware software: Avast. Check it out here! 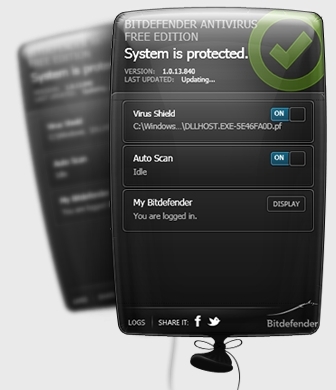 Download the all new Bitdefender Antivirus Free Edition for Windows. It offers comprehensive protection against spyware and malware. 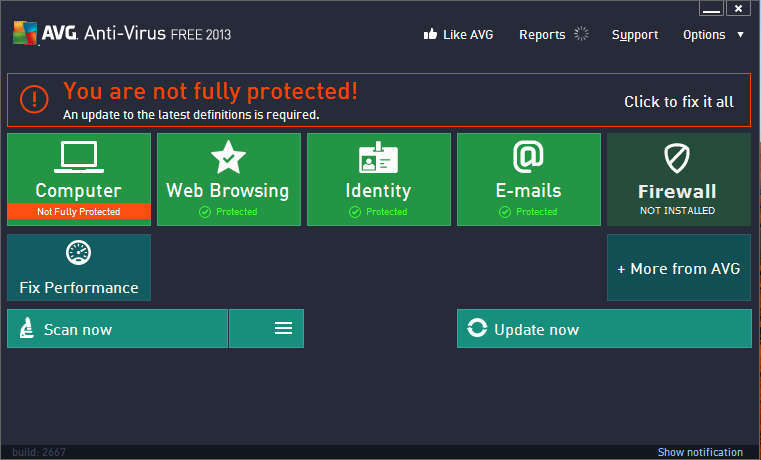 AVG has released the updated 2013 version of their famous security suite, which has undergone a major overhaul. Download AVG Antivirus 2013 Free. Kingsoft Antivirus 2012 is a free security program, which works in the cloud and is very fast and lightweight. Download it free. 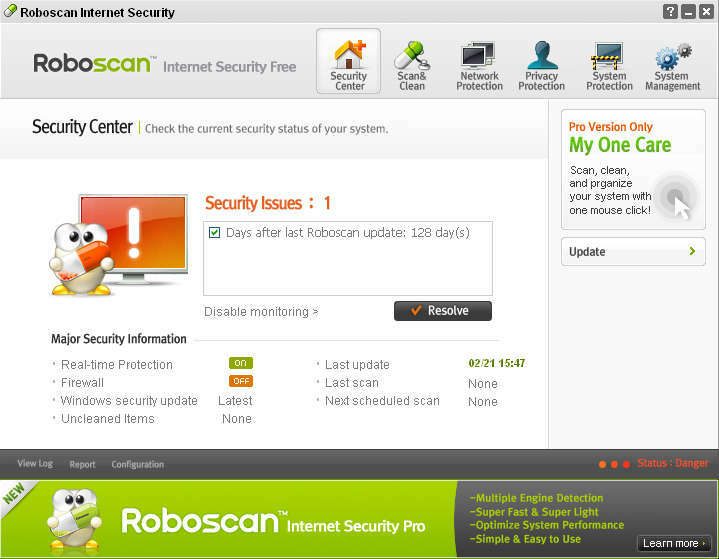 Roboscan is a security program that you can use to detect virus infections and also to fix computer security errors. Free download. Rising Antivirus Free Edition is a free antivirus which protects your PC against Trojans, viruses and other malicious programs. Try it Free.